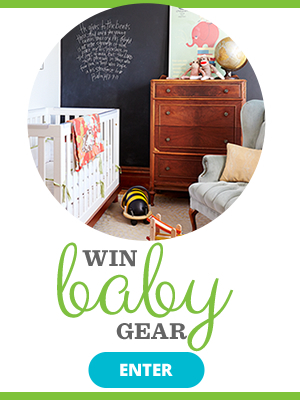 Arm your child with what she needs to know to develop healthy eating habits. 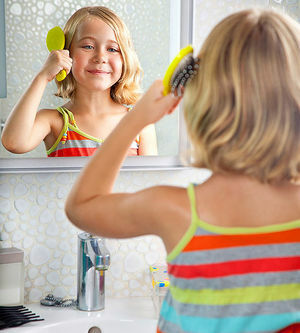 Check out our advice for dealing with body issues and raising a body-confident kid. 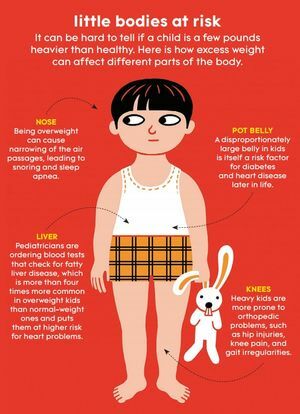 Mothers can follow these steps to instill a positive body image in their children (especially young girls) and help prevent eating disorders. 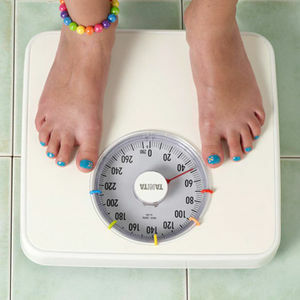 We're not talking about run-of-the-mill food issues; these are children as young as 9 who battle anorexia and bulimia. Learn the danger signs so that you can protect your child. 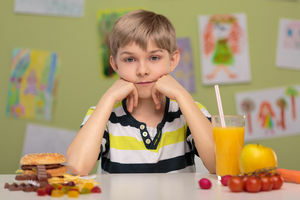 We teamed up with the experts--nutritionists from the American Dietetic Association--to give you the best advice on getting your kids to eat right. 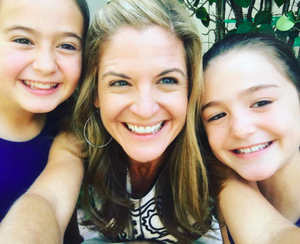 This popular mom blogger's post about her eating disorder past, and her hopes for her daughters' futures, goes way deep.